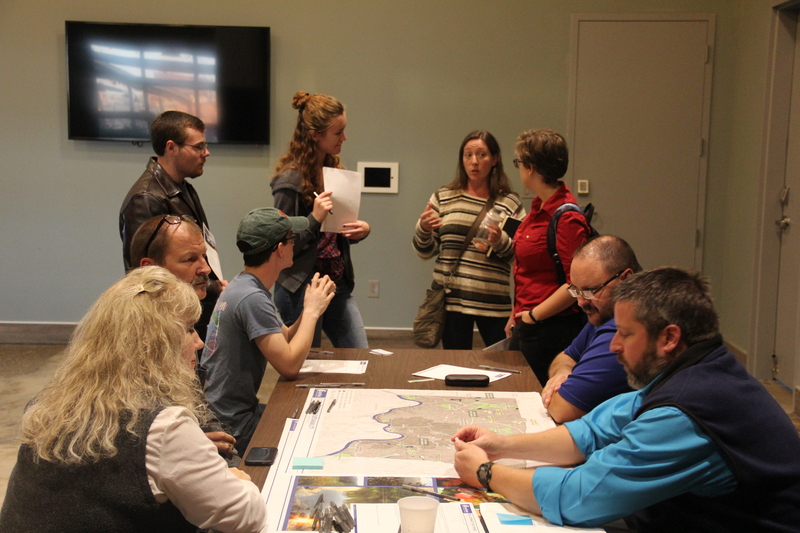 Over the past several months, the planning team has been analyzing the great feedback we received from the October Community Workshops Series and collecting data to help form preliminary recommendations for the plan. 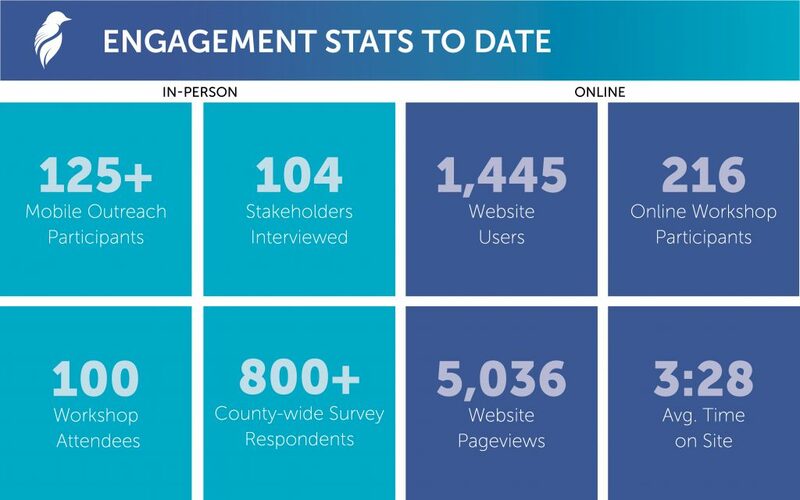 In addition to the fall community workshops, our team has conducted and begun analyzing a statistically valid survey of 800+ community members across Hamilton County. Currently, the team is conducting a Levels of Service comparison of Great Parks to other parks systems we are similar to, and aspire to be like. Below are some of the big themes that have been distilled from the input we received from stakeholder interviews and the fall workshop series. These themes are also supported by the statistically valid survey—more on that coming soon! If you haven’t had a chance to participate yet, there will be more opportunities this spring through mobile outreach events. Click here for more information. There will also be another round of community workshops this spring, so keep an eye out for more information coming soon. Be sure to sign up for the e-newsletter to receive project updates.